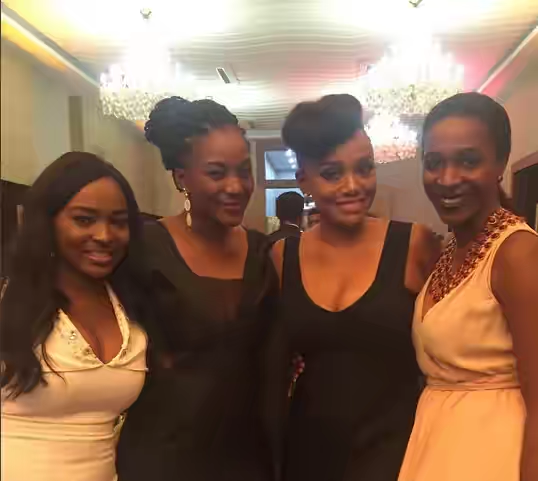 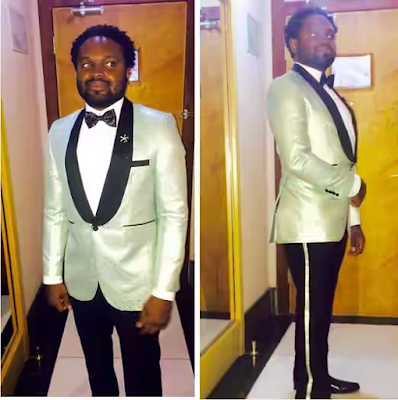 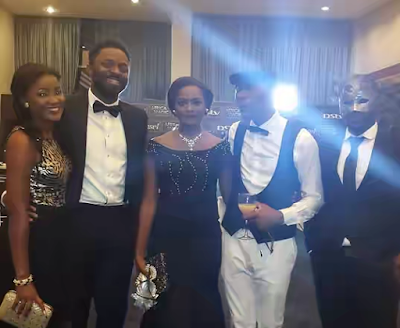 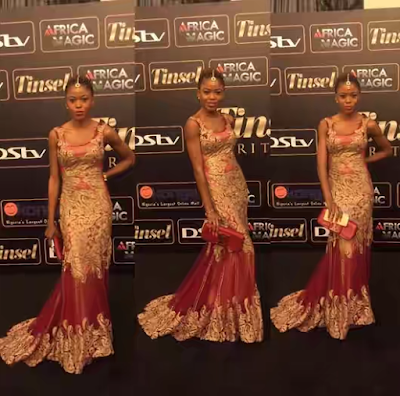 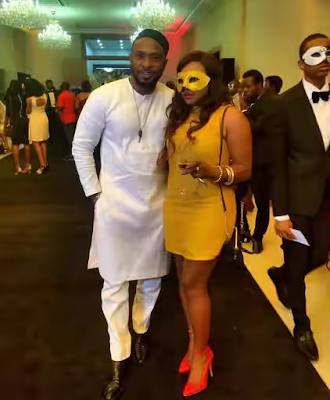 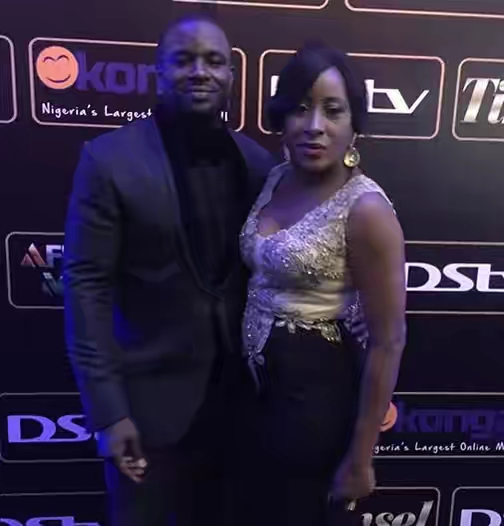 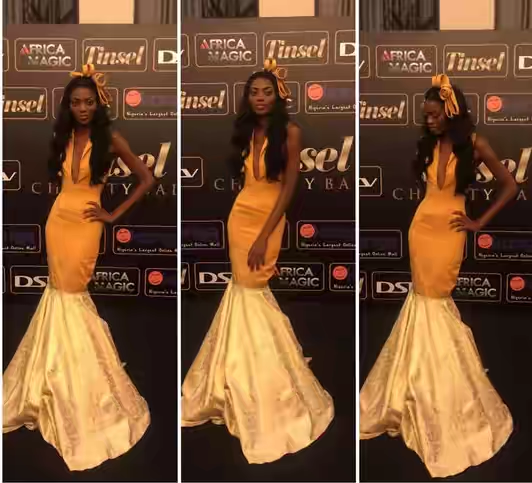 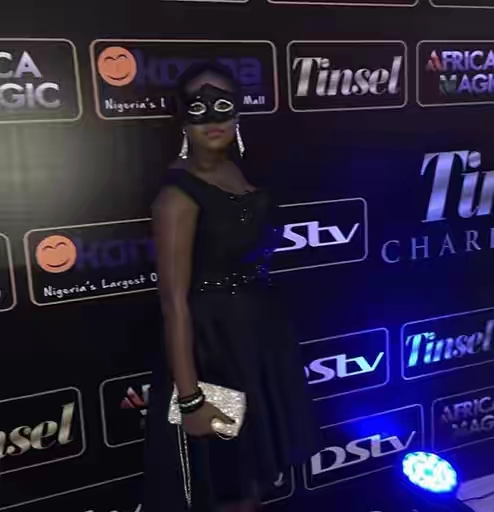 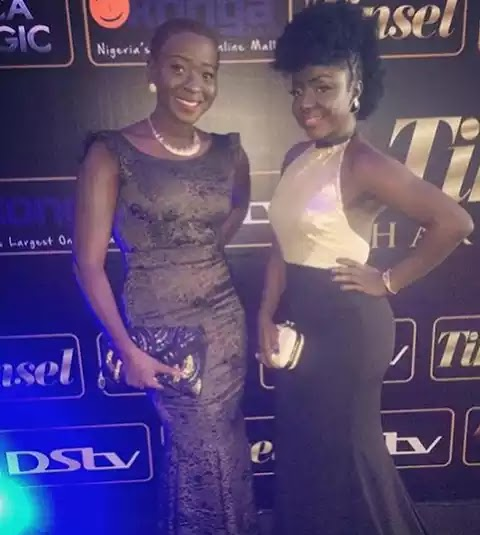 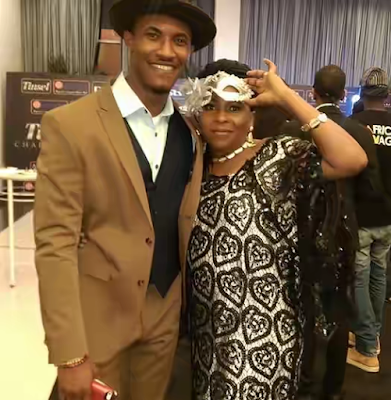 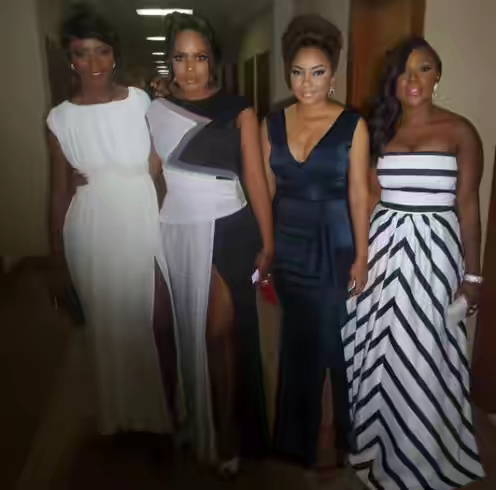 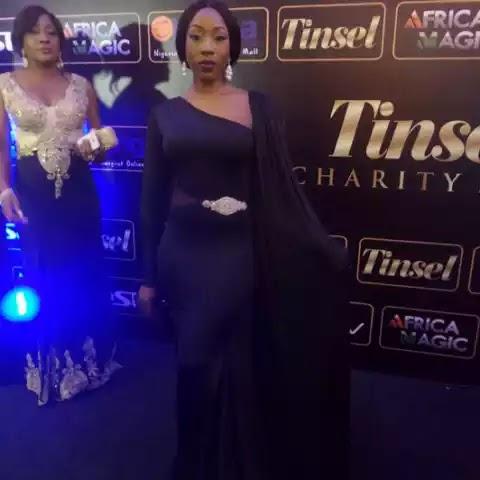 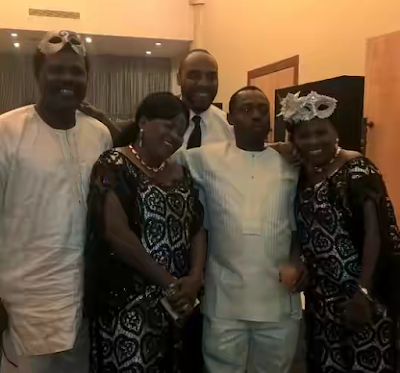 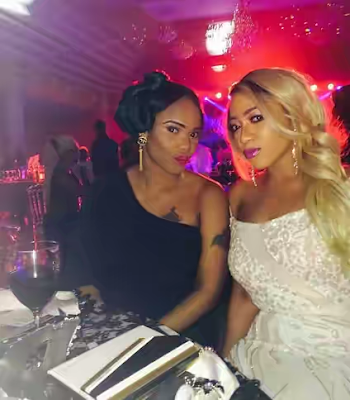 Celebrities looking gorgeous and stunning at the just concluded Tinsel charity ball which took place on the 1st of this month in the city of lagos. 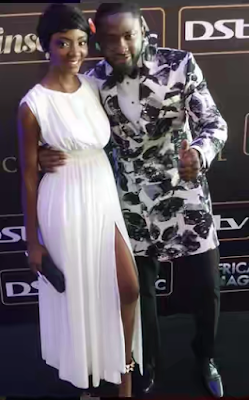 Pics after the cut..
Uti Nwachukwu, my boo for life, I sight you hehehe. 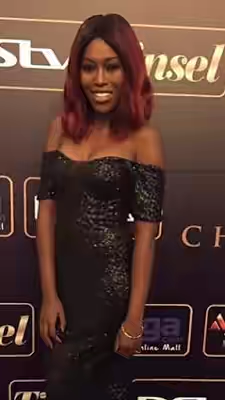 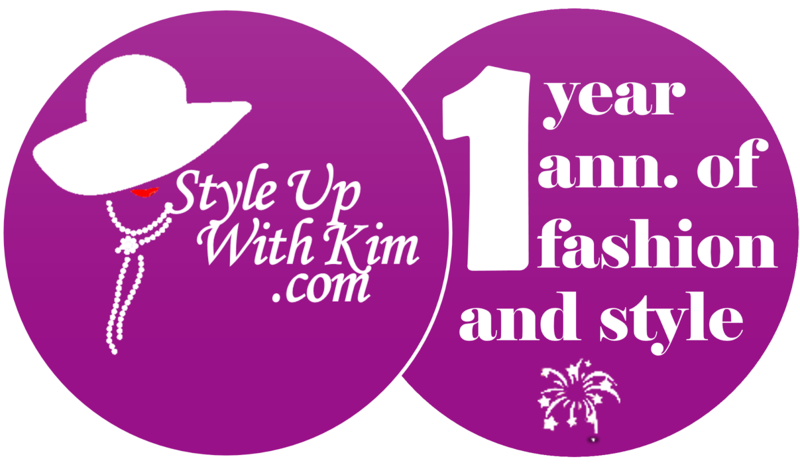 Always slaying it!